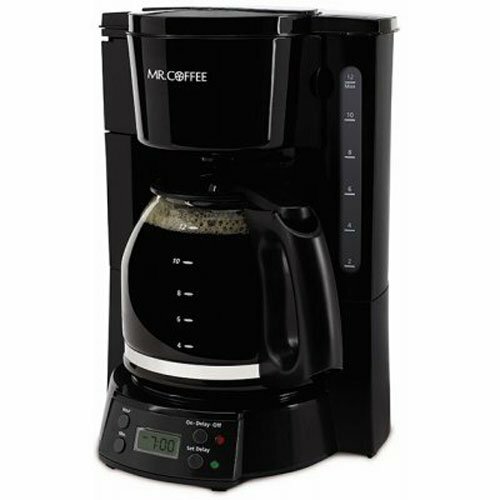 2-hour auto shut-off feature keeps your coffee hot for 2 hours and then automatically shuts itself off. Programmable clock/timer allows you to easily set your coffeemaker up to 24 hours in advance to brew hot coffee at a specific time. Water Window shows amount of water in the reservoir for accurate filling. Brewing pause n' serve feature lets you pour a cup of coffee while still brewing.